Important news for your community! 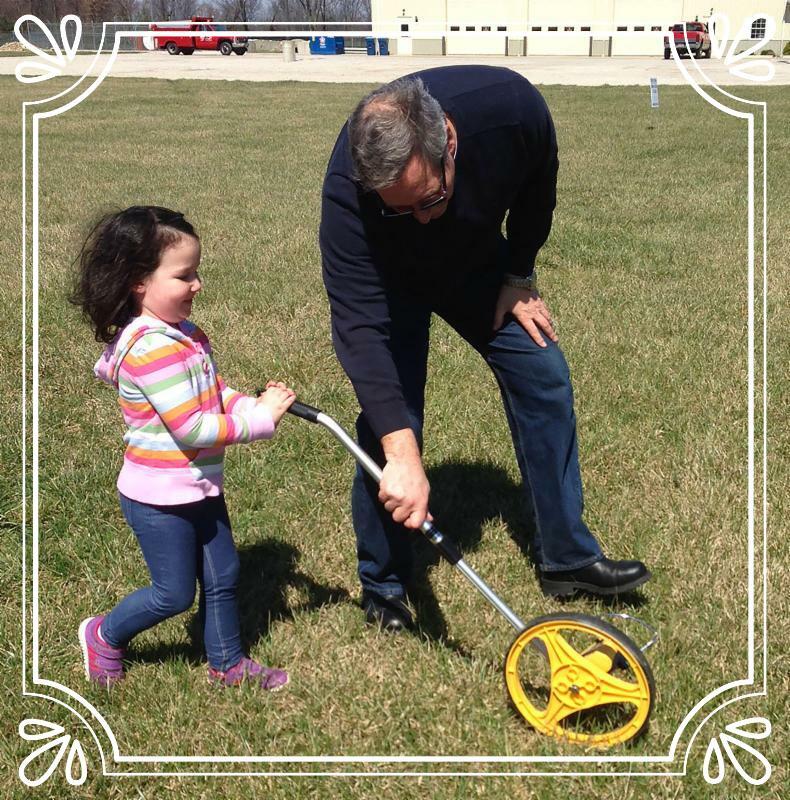 As we welcome spring, we also prepare to clean up winter's mischief. Even though it was fairly mild, the freeze and thaw of colder months can make for rough terrain on our roads. Please watch out for our township workers; they will be on the job during the coming weeks repairing potholes and doing maintenance on the road berms. Our crew works tirelessly to keep our roads and streets safe and in good repair. If you see a problem or come upon a downed tree or other safety issue on a township road, please let us know. Dan Hale, head of maintenance can be reached at 740-272-2460. 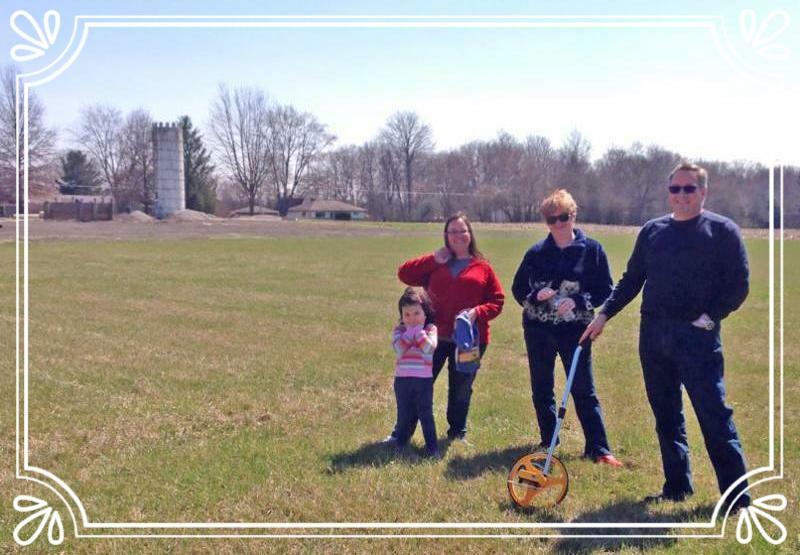 We're thrilled to announce that Monday, March 27th , the vision for a park in Berkshire Township moved closer to reality when the Township Trustees voted unanimously to allocate $20,000 in seed money to get underway. It was agreed a play area for young children and a beautiful garden area for adults and kids alike will be the first priorities moving forward. 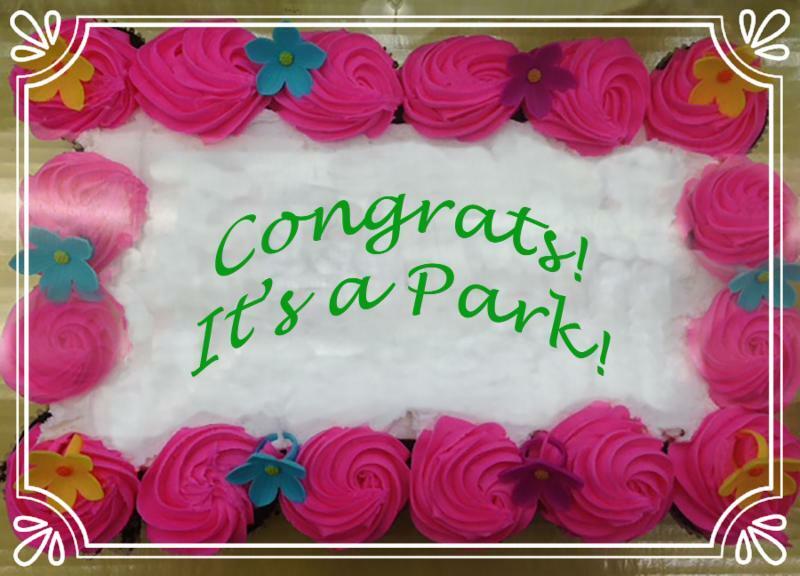 The Park committee met on the 30th to review plans and schedule individual committee meetings. This is only the start. We hope others will step up and become involved in this lasting and important project to enhance our community for generations to come. We've talked about Col. Moses Byxbe and his importance in the early years of our township. 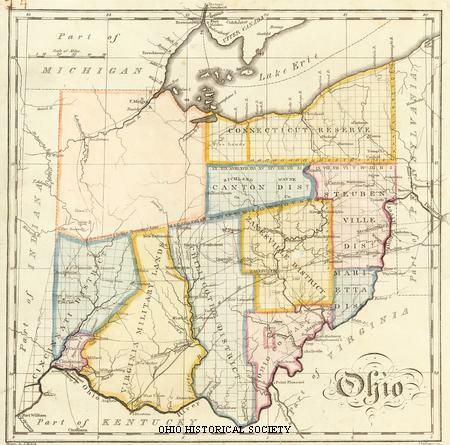 Byxbe promised the settlers of the area that he wanted to see Berkshire become the county seat for Delaware County, and up until 1808 it looked promising for that to occur. But Byxbe had other irons in the fire and along with a Judge Baldwin, acquired about 16,000 acres in the area that is now the City of Delaware. In spite of the Berkshire settlers and their unhappiness with the situation, Byxbe pulled together a new community in Delaware, which soon became the county seat. Berkshire continued to thrive, even without the prestige of county offices. In 1808 a mill had been built in the area which was crucial to the developing settlement. Long, arduous journeys to mills fifty to seventy-five miles away were no longer necessary, which was a huge boon to the area. It was a sawmill, grist mill and distillery combined. According to the reference book, at different times there were three stills within the boundaries of the township. Corn was plentiful, and what wasn't used for food or fodder found its way into bottles. As the book states, "pure whisky was sold for 20 cents a gallon and the settlers felt bound to support home institutions." But other industries took hold and by 1816 tanneries were being built and operated. Berkshire was already thriving as other areas just were getting a foothold. 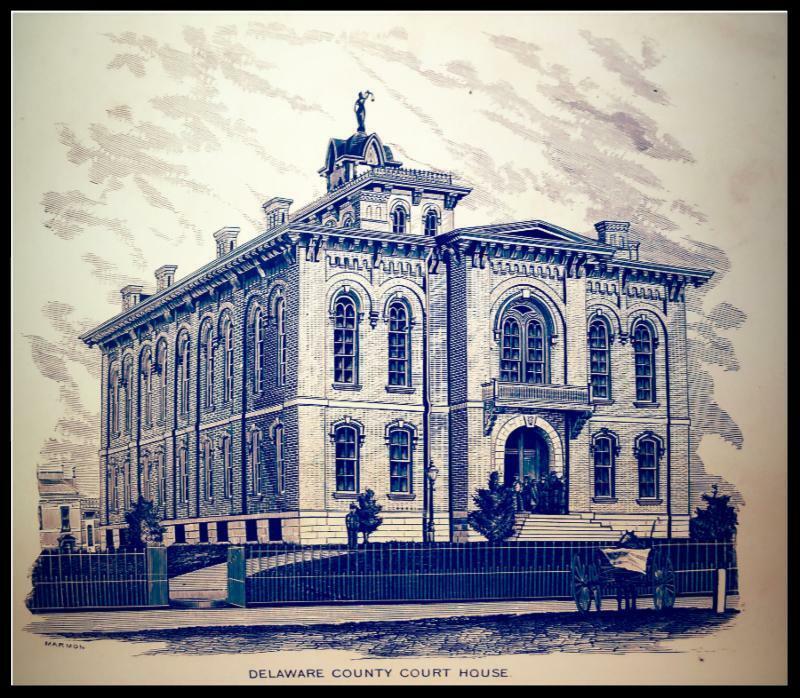 * the reference material used and quoted in writing these articles, and the Courthouse Illustration above are from a book titled "History of Delaware County and Ohio", published by O.L. Baskin & Co., Historical Publishers in 1880. The BST&G Joint Fire District is asking for a renewal and an increase on the ballot May 2nd. Due to the rapid growth in eastern Delaware County, the demand for services will exceed the current budget allocations in the coming years. When the current chief, Jeff Wilson, took over in 2011, the department had no other full-time employees. Today there are eight full-timers and 26 part-time workers. "BST&G is almost funded entirely by this levy... They go on more than 1,000 runs a year and have seen up to 10 calls on particularly busy days." Please remember to vote on this important issue on May 2nd. 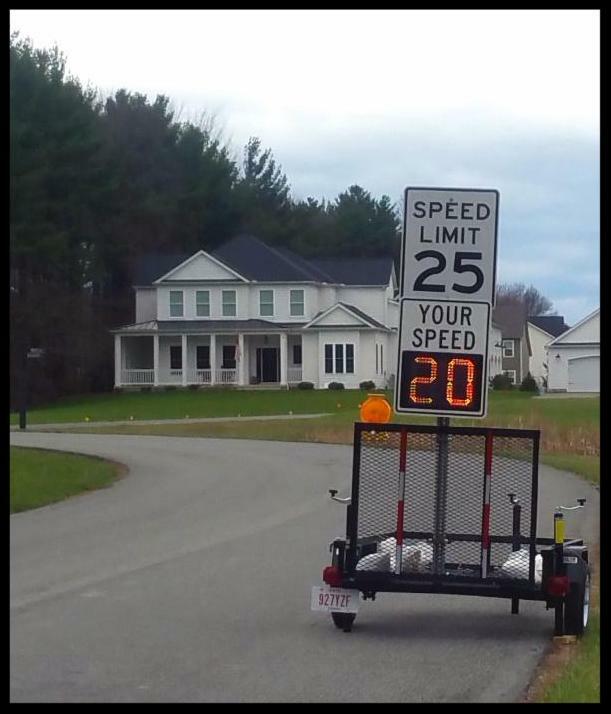 In a continuing effort to control the traffic speed on our streets and roads, the Township will be using its electronic speed sign throughout the area. Especially as warm weather continues, and our kids are out and about, we ask you to be mindful of the posted speed limits as you travel the community. The Village of Galena has accepted annexation requests for two portions of land from Berkshire Township. According to records received by the township, the first is 59.58 acres located on the northwest corner of Dustin and SR 3. Second is 5.303 acres located on South Old 3C. Generally, when such annexations occur, it is because developers want sewer and/or variances than our zoning code allows. As these were Expedited Type II annexations, the township will continue to collect property taxes on the acreage, but have no say over zoning. Did you know that you are not required to use the large trash bins if they are too difficult for you to handle? 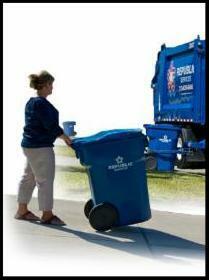 Some residents have expressed concerns about the size of the Republic trash cans that were provided last year. If you are unable to handle the large cans, you are permitted to use your own cans for trash, however, YOU MUST USE THE BINS PROVIDED FOR RECYCLABLES, if you recycle. Also, we encourage you to always collect the empty cans on Fridays as high winds may cause them to blow over into the road, creating a traffic hazard, and it keeps our neighborhoods and streets looking nicer. Questions about Republic Waste Services days of pick-up, recycling rules, etc.? For your convenience a link to a copy of their mailer is provided below. Please contact Republic directly with any issues or concerns.